Our August Wine Week is covering four fabulous wineries that are fun to visit with fantastic wines to taste! We LOVE to PAIR local and delicious food and fine wines from these vineyards. Plus, we would love to “Pair” YOU with these “Napa of the North” wineries! Enjoy reading all about these Wine Country Vineyards and start planning a visit for yourself to the Autumn Vineyard Harvests! 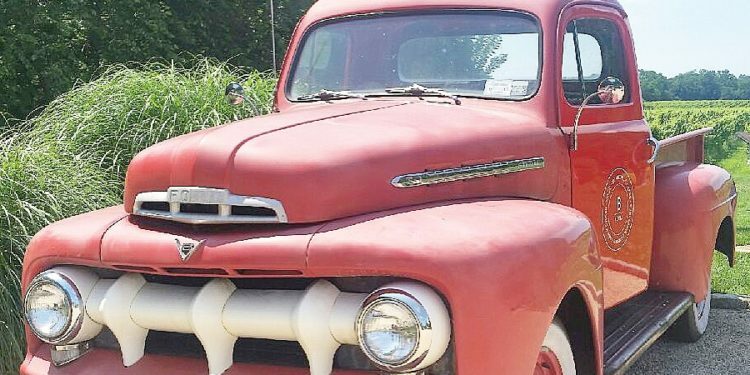 As you drive up to this beautiful winery, the first thing you see is a vintage red truck that makes a great photo opportunity with the vineyard in the background. 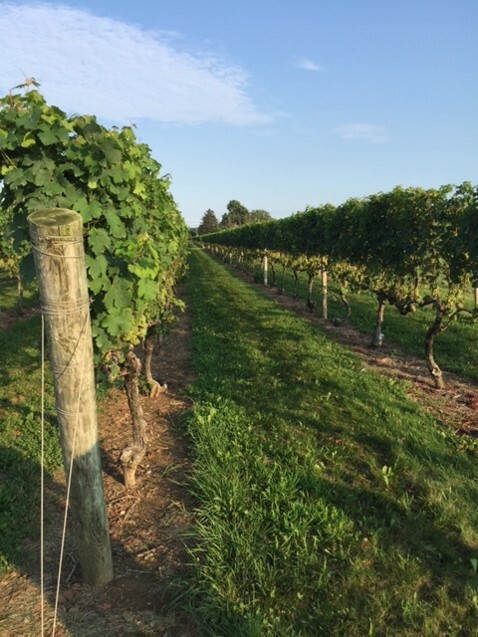 This year Bedell was ranked among America’s most beautiful wineries and was the only N.Y. winery to make the list. 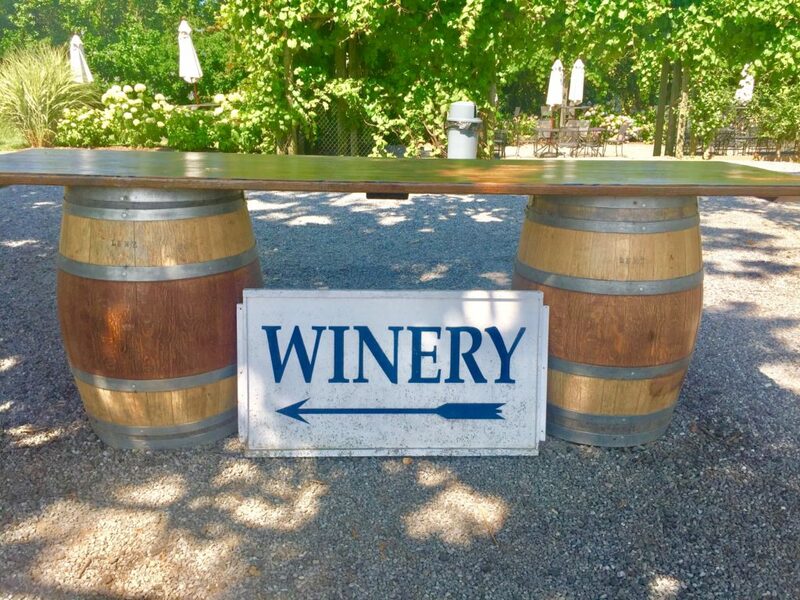 This is due to the combination of the stunning vineyard views from the beautiful outdoor pavilion along with the tasting room that has soaring ceilings and artwork. Also, they have The Tap Room at Corey Creek that has 5 wines on tap and serves amazing Frozen Rose Wine that can be topped off with red wine that is a wonderful experience of flavor–one of our favorites! 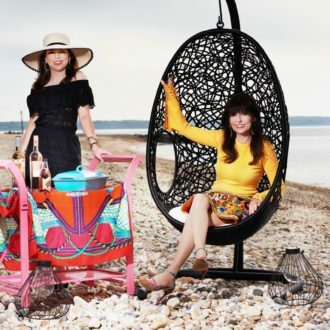 It is very trendy and full of wine with artwork labels that are so unusual! 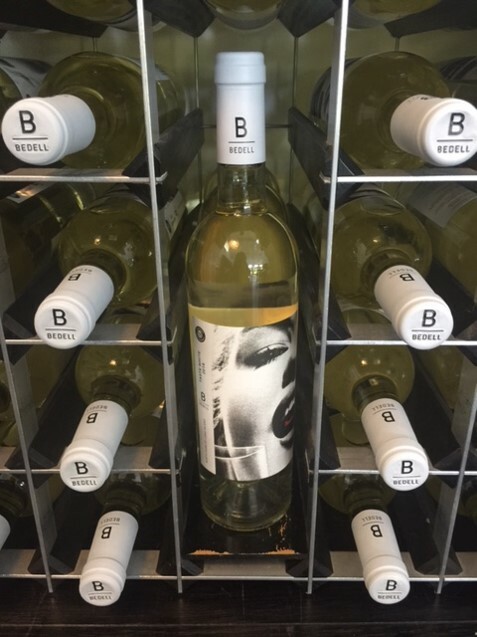 Bedell is a family owned winery that has handcrafted wonderful wines for 35 years. Their wine was served at the 2013 US Presidential Inauguration. 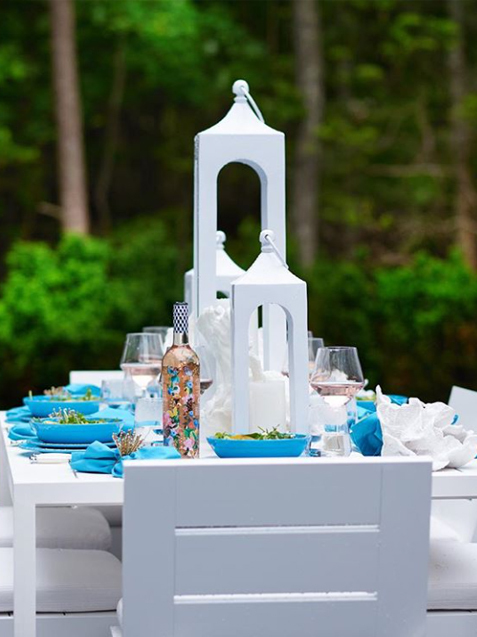 Bedell wines are served at restaurants all over the Hamptons, from Nick and Toni’s to Topping Rose to North Fork Table and Inn. We loved our tasting and you will too! Since 1978, this nearly 70 acre vineyard has bottled its own wines on site from their own grapes. They bottle Chardonnary, Merlot, and Cabernet Sauvingon, among others. The tasting room is huge with tall ceilings and full of chalk art work that is done by a local artist and changed weekly. They also have wall mounted art which is a nice feel and so enjoyable to view as you are testing the superb wines. They are so friendly and love to educate you about their wines. Lenz holds Vineyard Wine Dinners where you sit at a long table in the vineyard at sunset and sip the wines and enjoy paired local food, which we did a few weeks ago and loved the whole experience! Eric Fry is the winemaker and makes an amazing Alsace inspired wine called Gewurztramini that is fruit forward and dry. We love to pair it with our Tex-Med spicy food! 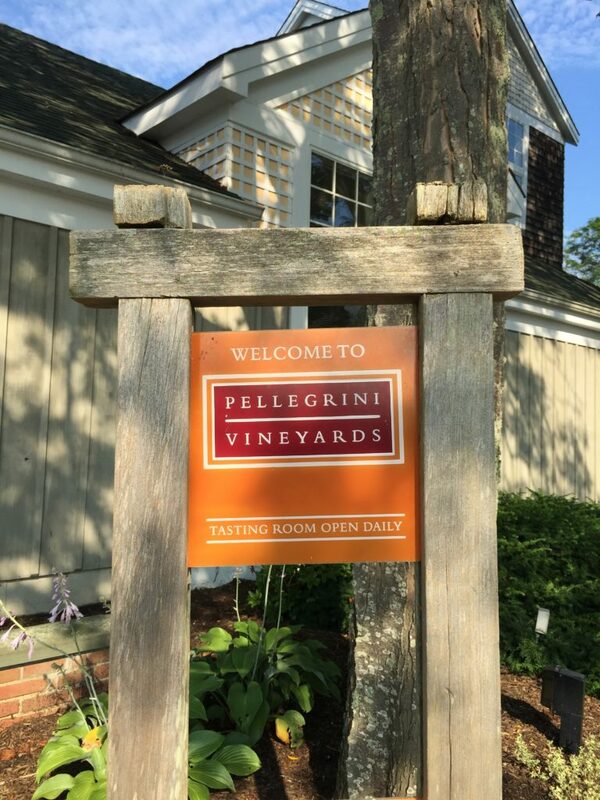 In 1991, the Pellegrino’s bought the 36 acre vineyard and built a 14,000 sq. 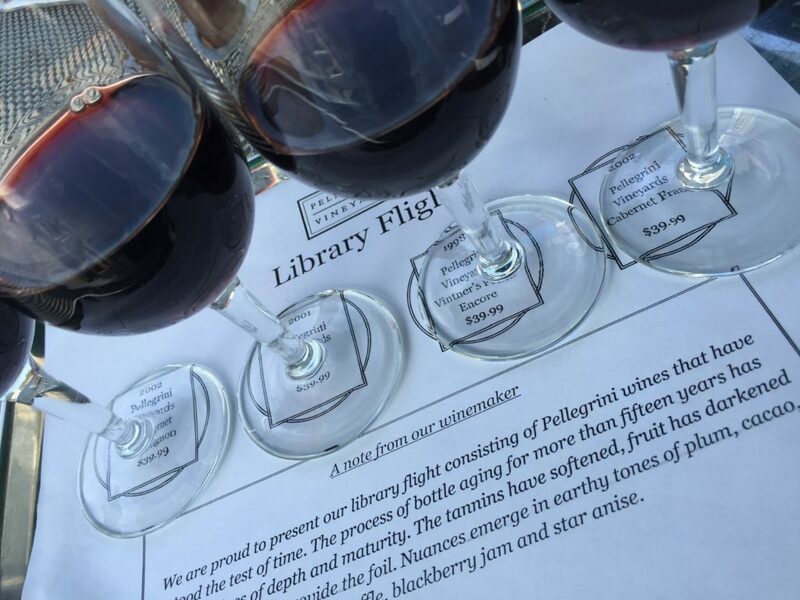 Ft. Winery. Six short years later, in 1997, they received 90 points from the Wine Spectator on one of their wines! Russell Hearn is the winemaker and is from Australia, his home country influenced his wines. They are mellow and drinkable. He has inspired wine making skills that produce exceptional flavorful wines. He has created opulent Merlots, stylish Chardonnay, and Bordeaux like Cabernet Sauvignon! They can be shipped to states that allow direct shipping. You will enjoy the wonderful red wines! This winery is beautiful. It has a huge 2 story ceiling with exposed beans and a courtyard and there is an award winning range of wines to taste. When you drive up to Sparkling Pointe, you see a gorgeous white building that is the Tasting Room with an outside terrace that has expansive vineyard views where you can enjoy the sparkling wine. 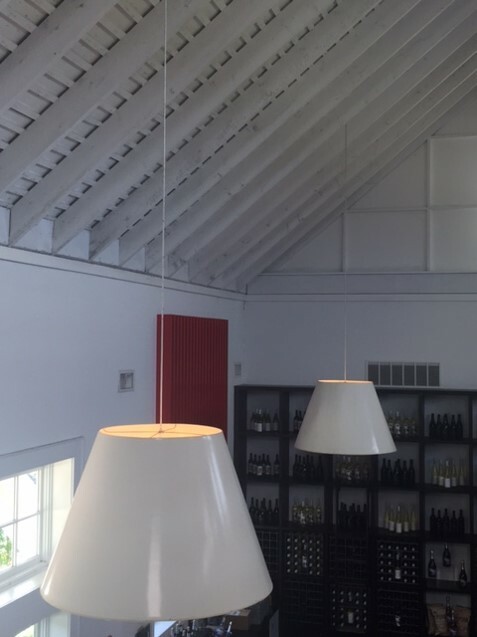 Inside the Tasting Room,it has soaring ceilings with Crystal chandeliers that creates a stunning atmosphere! The room is decorated with amazing Brazilian artwork that is a passion of the owners, Tom and Cynthia Rosichi. The Brazilian influence is featured on the Cubes Carnival Sparkling wine labels,too! 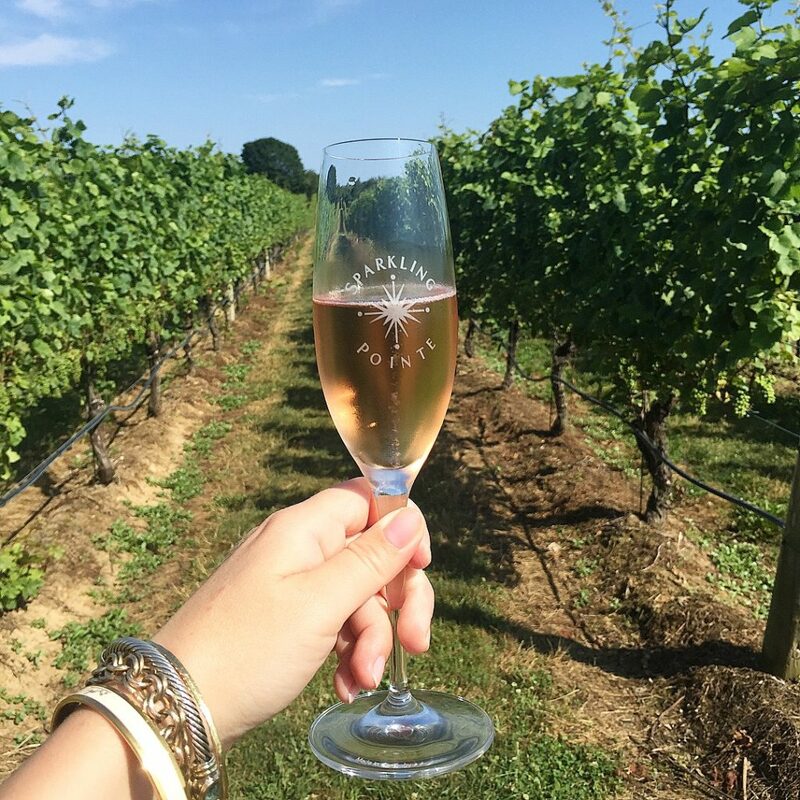 Sparkling Points has 40 acres of vineyards planted,only with the classic Champagne grape varietals. They are the only North,Fork winery to specialize in only sparkling wines. The wine maker is Filled Martin, who is French norm and has a Masters of Oenology degree from the University of Montpellier. He has a fabulous reputation for blending to perfection and creating amazing wine. 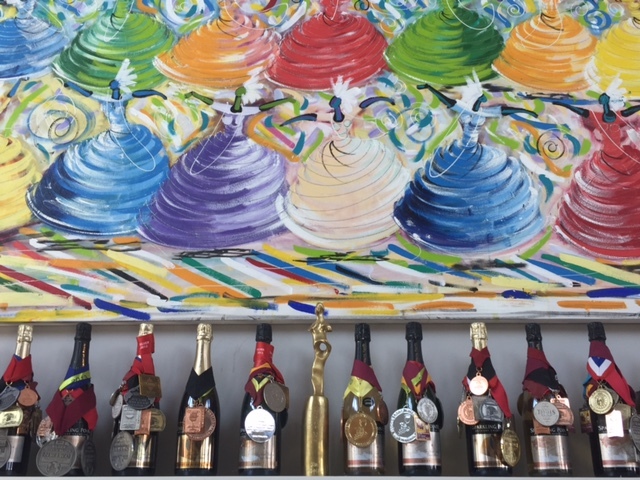 The Sparkling Pointe wines are at the top of the wines in the region and have earned 90 plus point scores from the Wine Enthusiast and Wine Spectator. The tastings are very educational and do enjoyable in the stunning atmosphere. We are already ready to go back for more! Join us in September for our next wine week which will be the starting of Autumn in the Vineyards of the “Napa of the North”!